How Can Vietnam Best Support Women-Owned SMEs? Since 2011, Vietnam’s economy has surged ahead with confidence, thanks to foreign direct investment and export-oriented manufacturing. But Vietnam needs to continue to develop a more dynamic market economy, while meeting the challenges of income and other socioeconomic gaps. 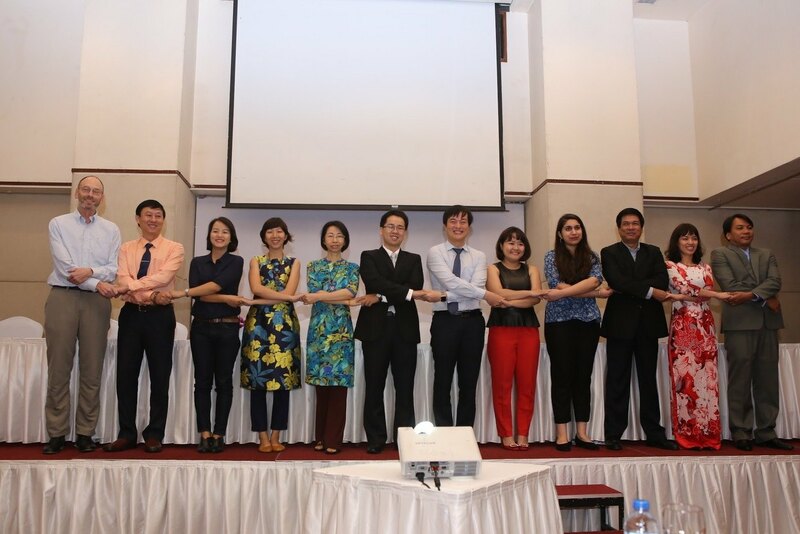 In Vietnam, MBI is working with the government to enable robust private sector policies and a thriving innovation ecosystem through public-private sector dialogue. WISE aims to become the best connected network of women-owned and led startups in Vietnam, and later throughout the Mekong region. It will work as an open virtual platform where members can update and exchange information about their businesses, their needs, their searches, their offers, etc. At the same time, WISE will connect members through in-person meet-ups, events, workshops, incubation and acceleration programs, mentoring, study tours, business matching and other opportunities. 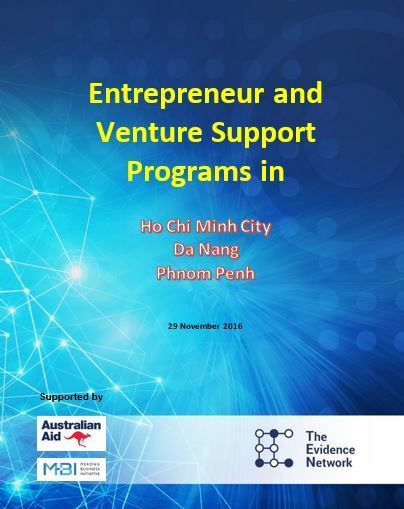 This report provides a description of young companies and their founding entrepreneurs in Ho Chi Minh City, Da Nang, and Phnom Penh, and an assessment of the venture support programs designed to support their growth. The assessment was conducted between March and October 2016 and is based on information gathered from 515 companies. Based on our analysis, and experience in the evaluation of business support programs, we provide recommendations to improve program effectiveness, and possible next steps. 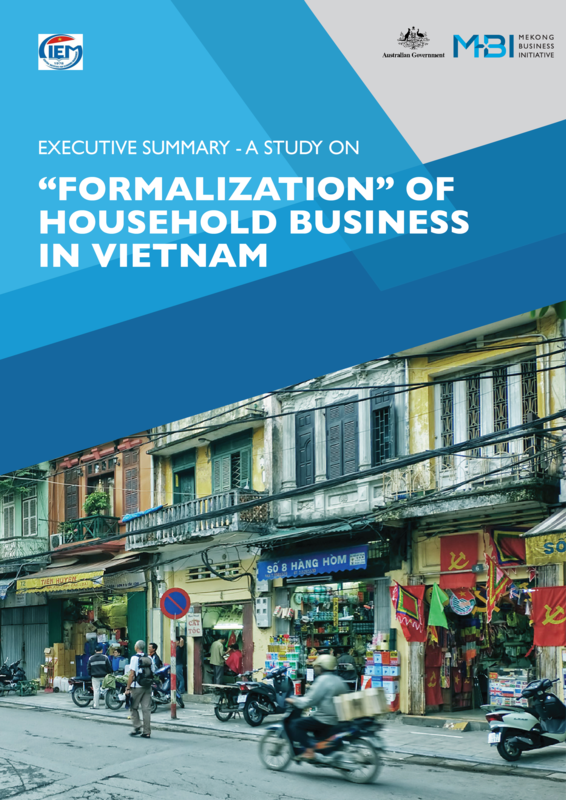 This study aims to make some recommendations to revise and supplement current laws and regulations on promoting “formalization” of household businesses and the Enterprise Law, to contribute to the development of the Law on SME Support, as a result, it contributes to realizing the objective of having at least one million enterprises as specified in Resolution 35/NQ-CP dated 16 May 2016 of the Government on supporting and promoting businesses by 2020.